RUNNN! 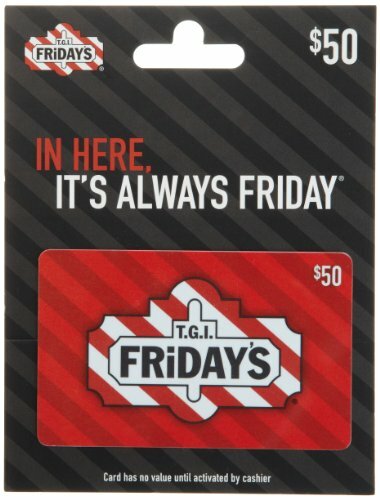 $40 for a $50 Gift Card ! LIGHTING DEAL! T.G.I. Friday's offers a unique dining experience that has become the favorite pastime of millions worldwide. Redeem at a participating T.G.I. Friday's restaurant.